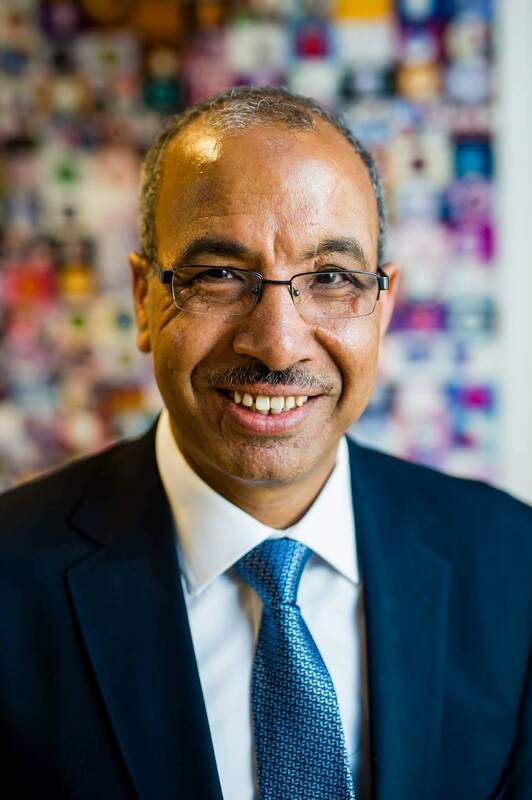 Mr Yacoub Khalaf is the head of fertility services and director of the Assisted Conception Unit and Centre for Pre-implantation Genetic Diagnosis at Guy’s Hospital. After completion of Royal College of Obstetricians and Gynaecologists (RCOG) subspecialty training in reproductive medicine and surgery at Guy’s and St Thomas’, Yacoub became a consultant in gynaecology and reproductive medicine in 2001. He is a recognised international expert in management of infertility and assisted conception. Together with his ACU team, he has helped thousands of couples fulfill their dream of having children. Yacoub is a national and international expert in the conservative management of uterine fibroids. In a newspaper survey, fellow consultant colleagues voted him among the experts in management of uterine fibroids in the UK. He was described as one of the safest pair of hands in fibroid surgery. Yacoub is renowned for his dedication and prides himself on offering a truly patient-centered care and is accessible to his patients 24/7. He has lectured at major national and international conferences and published widely on all aspects of assisted conception, reproductive medicine and surgery in major medical journals including NEJM, Lancet, BMJ and Nature Cell Biology. Yacoub is Professor of Reproductive Medicine and Surgery at King’s College, London and has national and international experience in research degrees supervision and assessment. He is expert advisor to the National Institute for Health Care and Clinical Excellence (NICE).